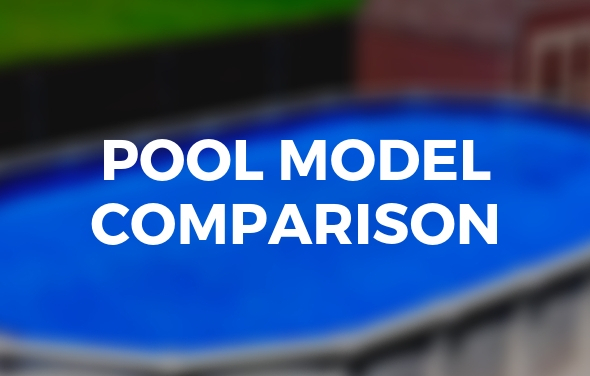 Solar covers for an above ground pool are one of the most cost effective ways to keep your pool at a comfortable swimming temperature without having to manage a gas or electric powered heating system. 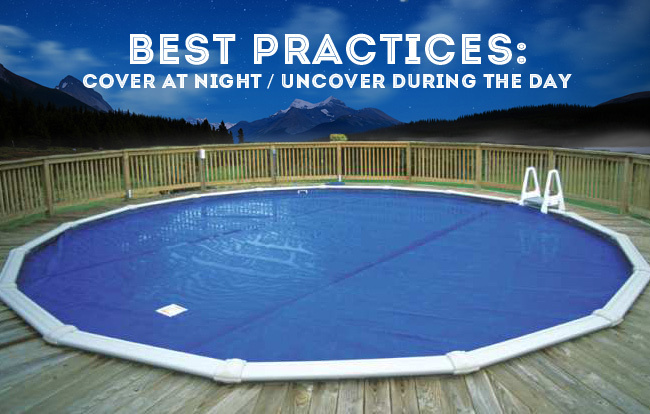 In the same way that a cloudy night sky creates a warmer night as compared to a cloudless, cool night, a solar cover also guards much of the pool waters warmth by preventing evaporation at night. 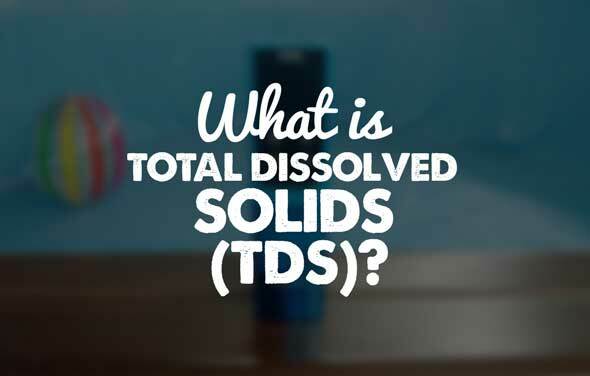 At the beginning of each sunny day, an above ground pool begins to warm up from the sun’s rays and once the sun sets or is no longer shining directly on the pool, it slowly begins to cool. A pool solar heat cover is the perfect way to make sure that your pool keeps all the heat that the sun has given it. 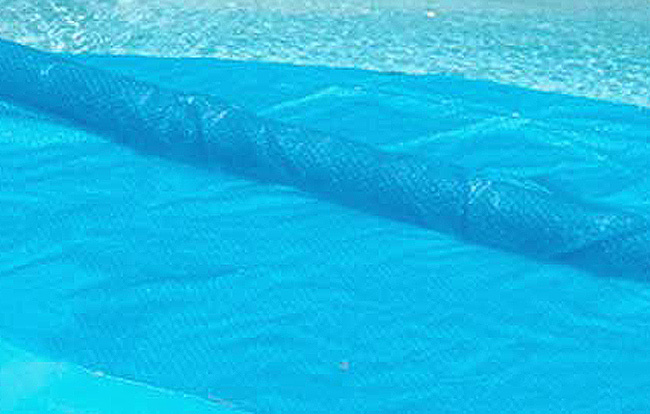 An above ground pool solar heat cover is normally blue in color and has small bubbles throughout one side of the cover. 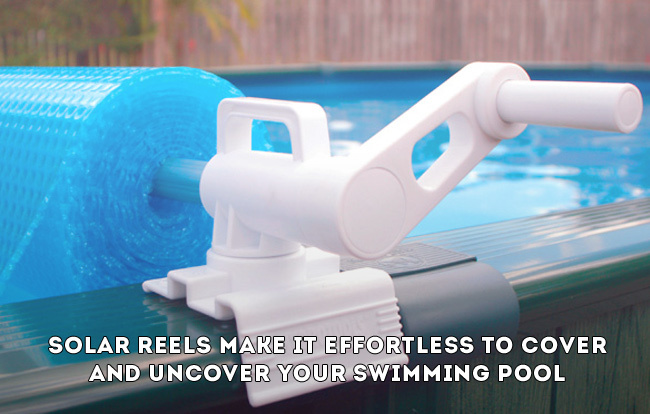 The cover is intended to lie directly on the water, bubble side down, with a size matching the exact size of your pool. 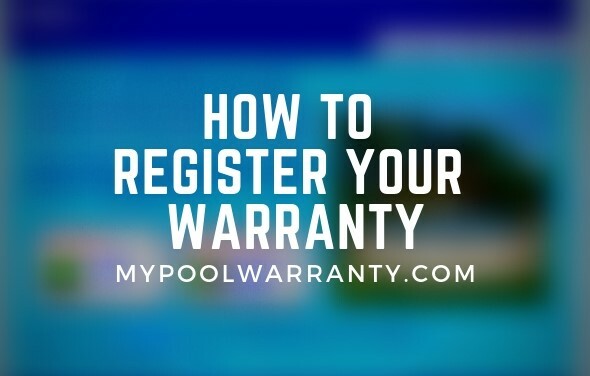 If used correctly a solar cover can add anywhere from 10-15 degrees Fahrenheit to the water temperature of your pool. 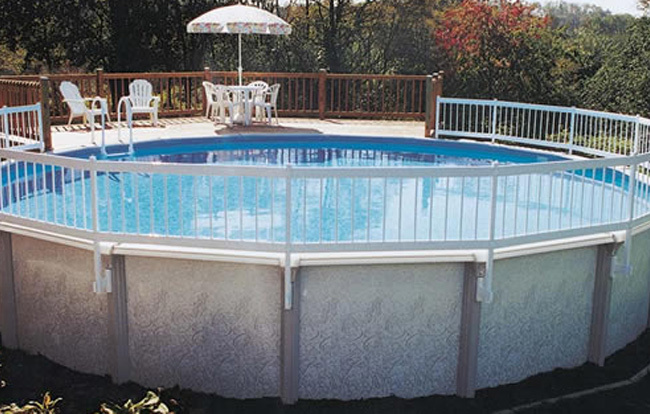 The most popular solar cover at The Pool Factory is our Space Age solar cover, which is silver on one side and blue on the other. 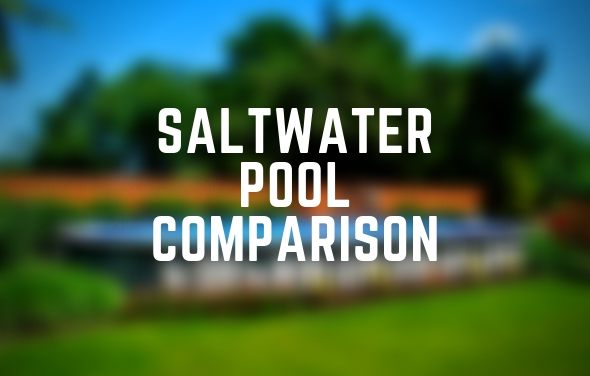 Some customers prefer to purchase a pool solar heat cover that is slightly larger than their above ground pool size (e.g. 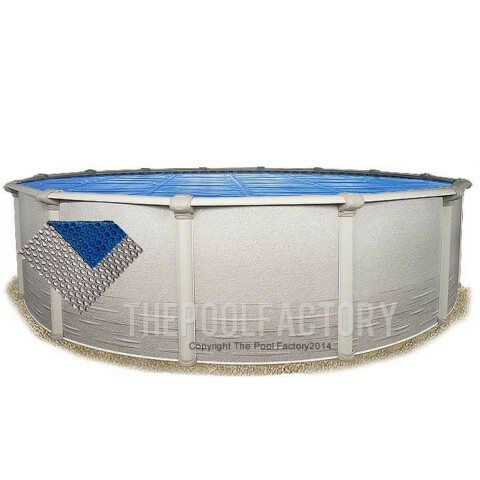 size 14×20 cover for a 12×18 pool) because the extra length and width can extend onto the pools top ledge, keeping any debris on the cover and easy to remove with a leaf skimmer. 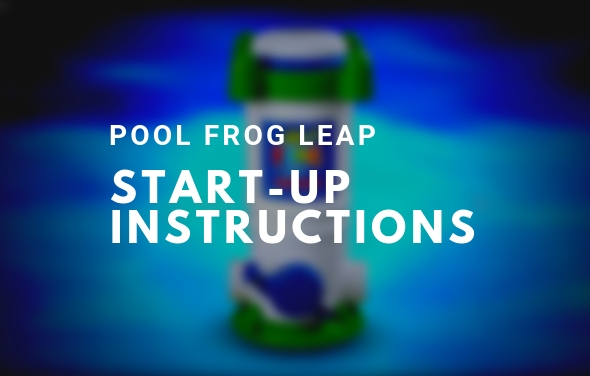 Solar covers fit exactly to the swimming pool size may allow for debris to drop to the bottom of the pool from the sides of the solar cover. 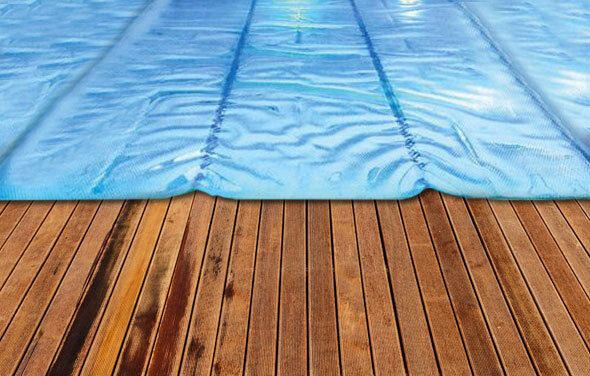 The most economical way to heat your swimming pool is with one of our solar pool covers/solar blankets. 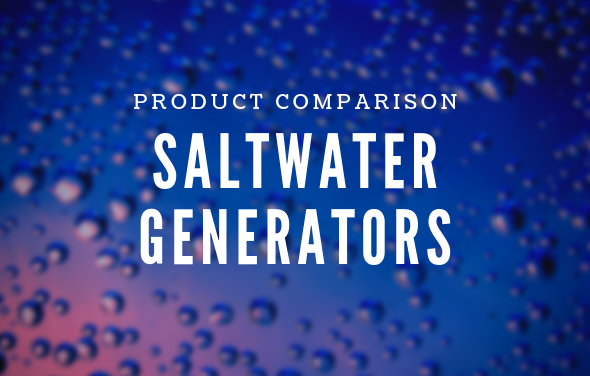 Our solar pool covers will take the rays of the sun and trap them into your swimming pool, keeping the warmth in your pool.